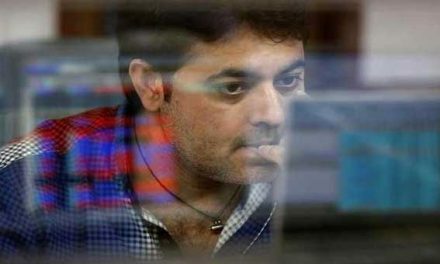 Dhaka, Bangladesh (BBN)-Bangladesh Finance Minister AMA Muhith has proposed to lift the existing tax exemption facility for the securities regulator and impose a graduated tax rate on the stock exchanges. 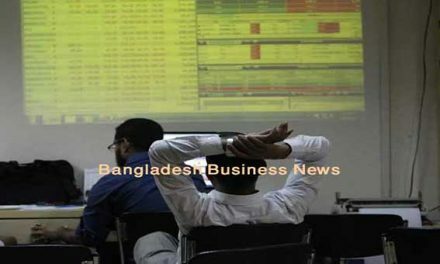 According to the budget proposal, the Bangladesh Securities and Exchange Commission (BSEC) will enjoy hundred per cent tax exemption in the first year. On the other hand, 80 percent tax exemption will be applicable in the second year, 60 percent in the third year, 40 percent in the fourth year and 20 percent in the fifth year. 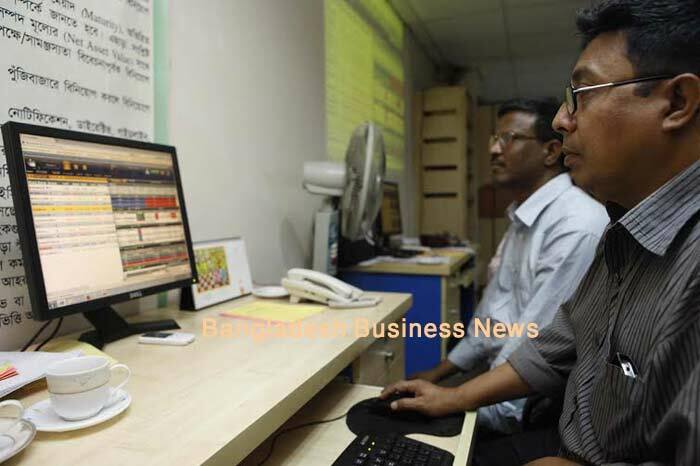 Bangladesh’s stocks – Dhaka Stock Exchange (DSE) and Chittagong Stock Exchange (CSE) – are now enjoying the tax holiday facilities on its own income in a graduated rate meaning that the exchanges income will come under the tax net from the next fiscal. To ensure the development of the bond market, the government has also proposed to withdraw the provision of imposing 5.0 percent tax at the time purchasing Treasury bonds.